Purple and gray is a classic color combo. 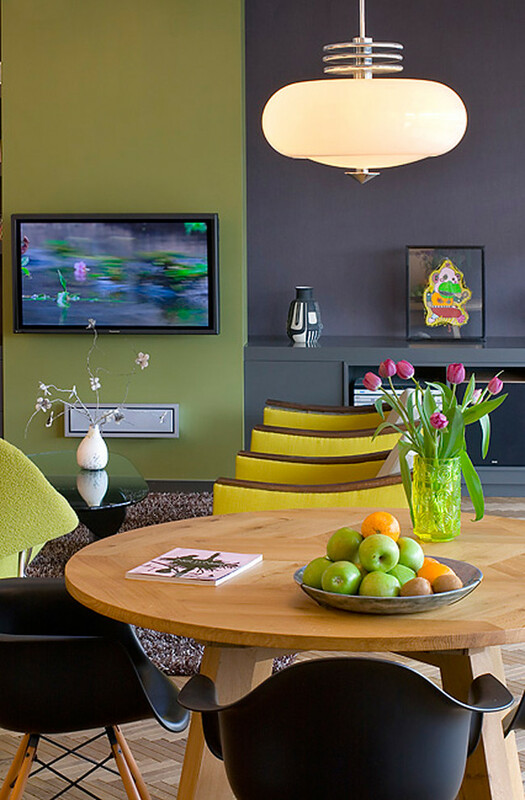 Sophisticated, modern, just enough color to make it interesting. 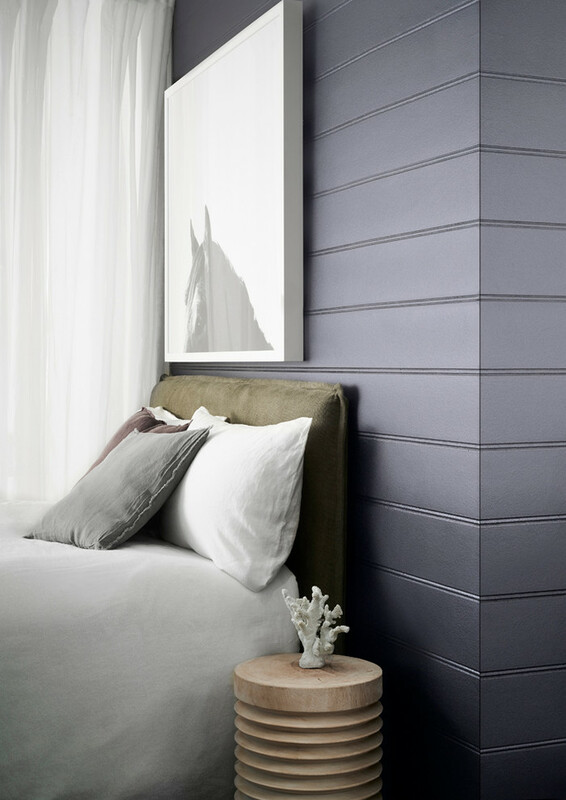 So why not combine the two for an all-around versatile purple-gray shade? 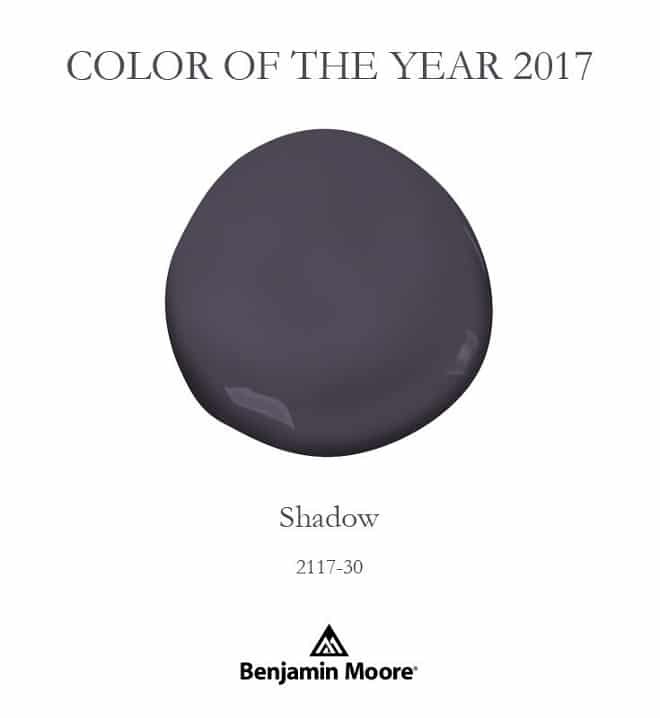 Well, that’s just what four different paint manufacturers and color experts thought, and they’ve named varying shades – from deep to practically pastel – of purple-gray as their Color of the Year for 2017! 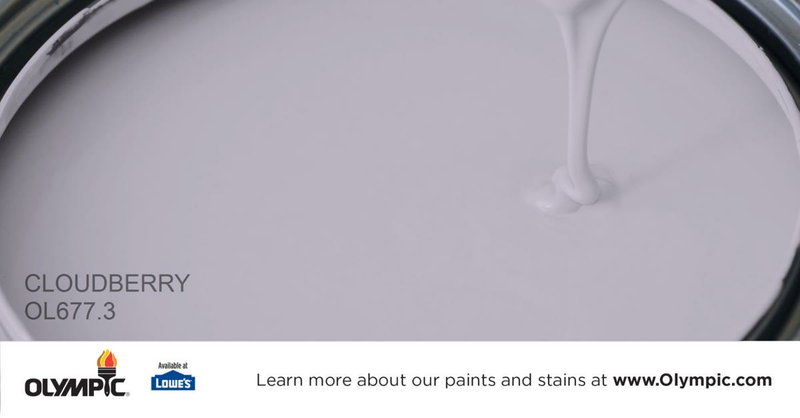 Each of these colors is unique in its own right, but they’re all perfect blends of two beautiful shades. 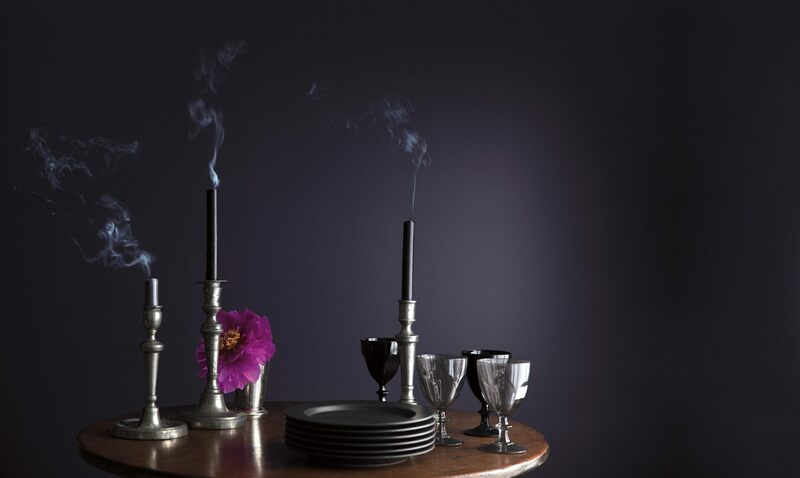 Benjamin Moore singled out Shadow, a dark and moody purple-gray. 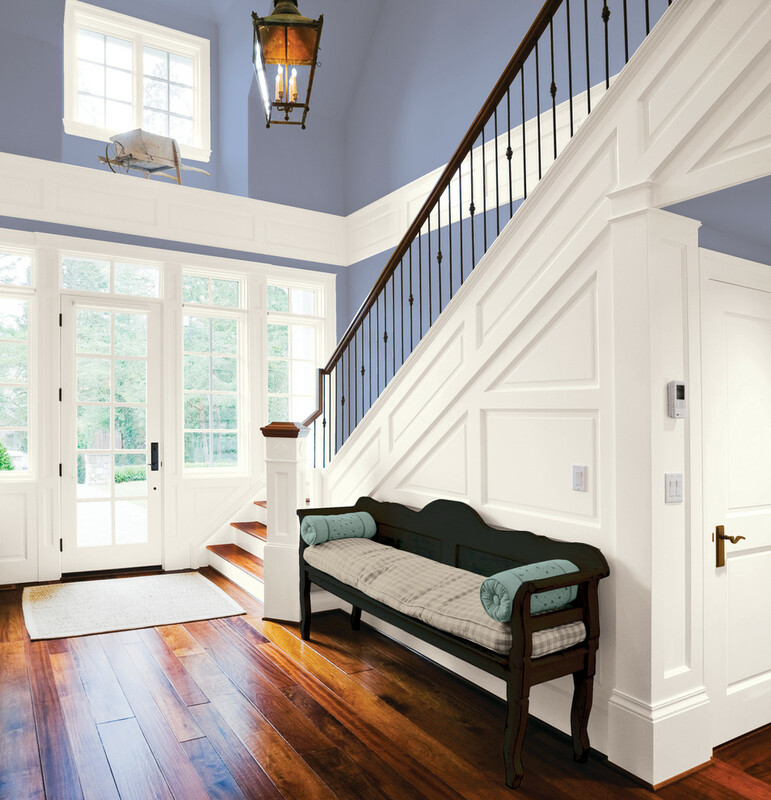 It’s dramatic and elegant, best for use in small doses and well-lit spaces. 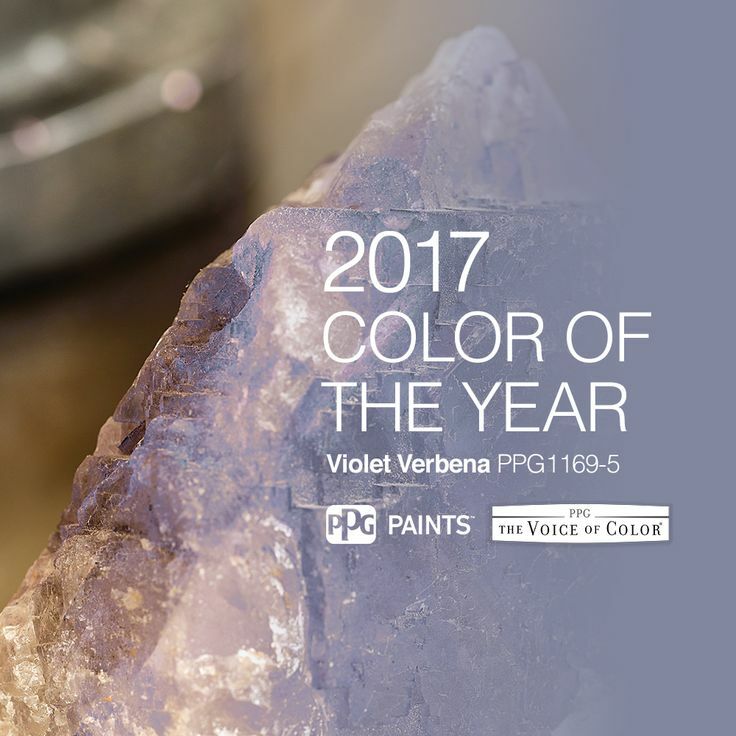 PPG Paints’ pick for 2017 is Violet Verbena. As its name suggests, the tranquil color is more gray-purple than purple-gray (emphasis on the purple, with an infusion of gray). Olympic unveiled Cloudberry, a soft purple saved from the dreaded too-purple with a dose of gray. 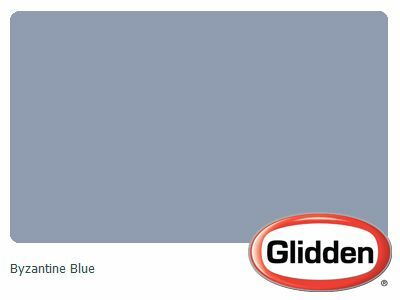 And while Glidden’s Byzantine Blue is, obviously, a blue shade, it’s more of a periwinkle made cool and neutral with a generous dash of gray. 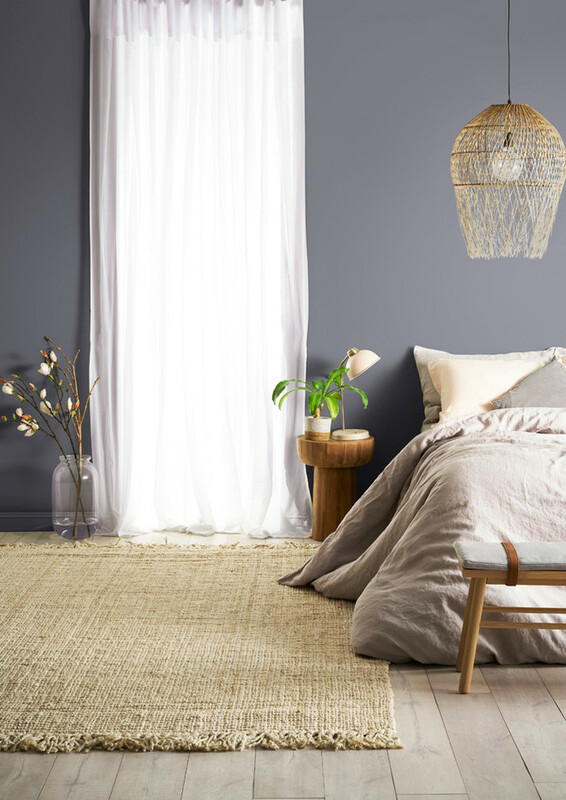 Gray tones give each of these shades a near-neutral quality; the purple makes them visually interesting and, well, not straight-up gray. 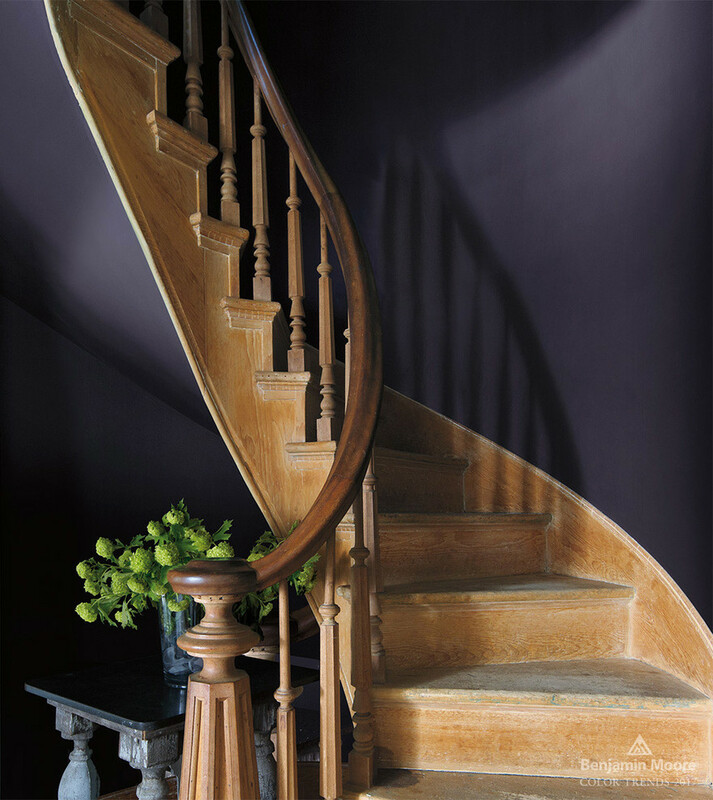 The vast range of hues in the purple-gray family ensures that there’s a color for every home, every color scheme, every style, and every room. Ready for some luscious purple-gray inspiration? Which Color of the Year is your favorite? Is it a purple-gray or one of the other shades?